accept things as they are. 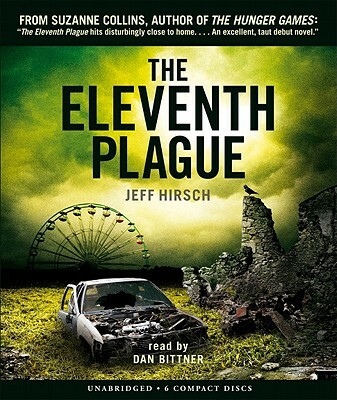 Jeff Hirsch graduated from the University of California, San Diego, with an MFA in Dramatic Writing, and is the USA TODAY bestselling author of THE ELEVENTH PLAGUE and MAGISTERIUM. He lives in Beacon, New York, with his wife. Visit him online at www.jeff-hirsch.com.